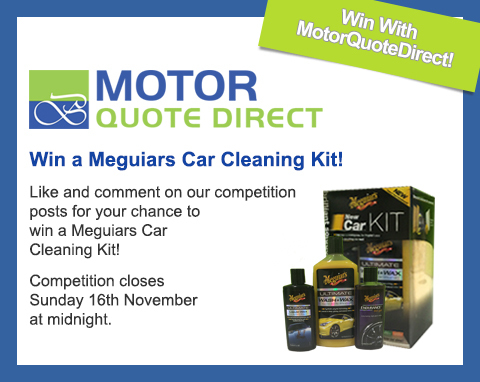 Competition Time – Win a Play Tray with MotorQuoteDirect! Now that the Christmas holidays are over parents across the UK have resumed their daily school run complete with screaming kids, rush hour traffic and forgotten lunchboxes. 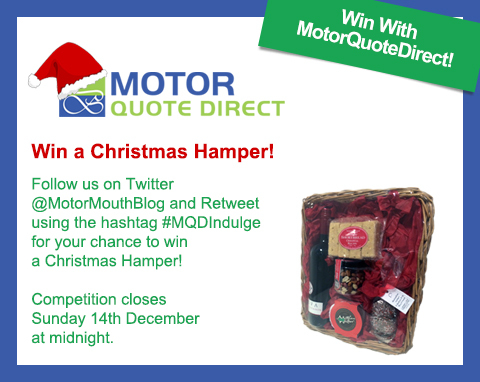 Here at MotorQuoteDirect we know even the most angelic child can turn into a monster when strapped into a car, which is why in this month’s competition we are giving away a Play Tray! 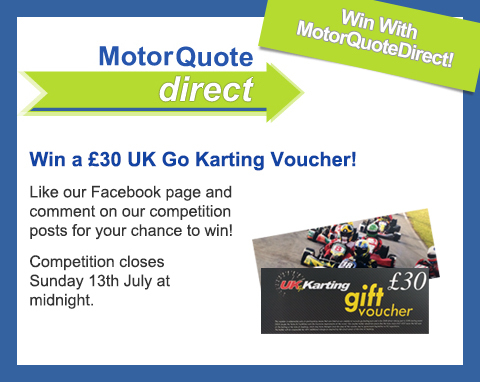 Enter MotorQuoteDirect’s competition to win a £30 Go Karting Voucher! 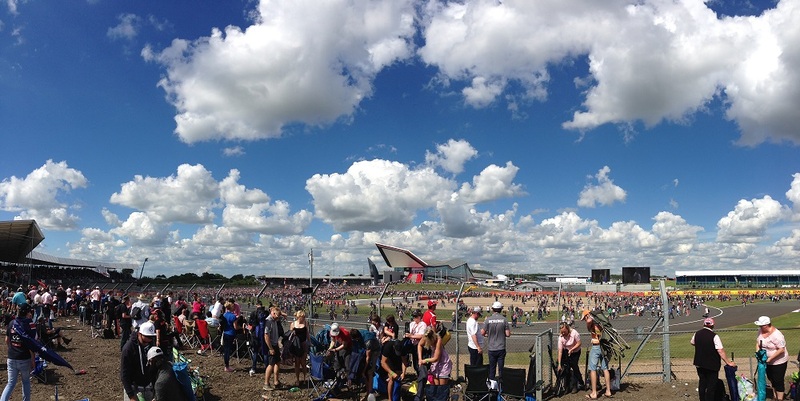 It doesn’t matter whether you own a Nissan or a Ferrari, at the end of the day everyone at one point or another has thought about what it would be like to be a racing driver. 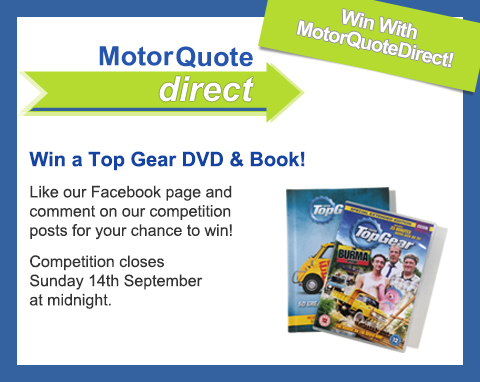 Unfortunately, this dream is never fulfilled by most people, however with MotorQuoteDirect it can! 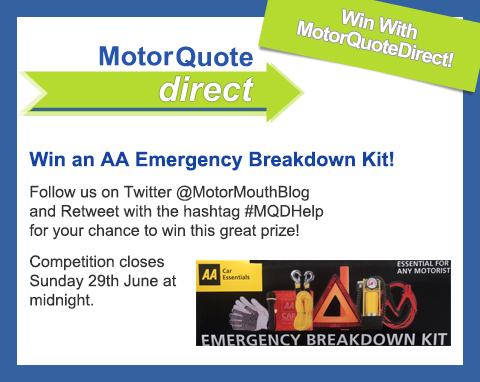 Win an AA Emergency Breakdown Kit! 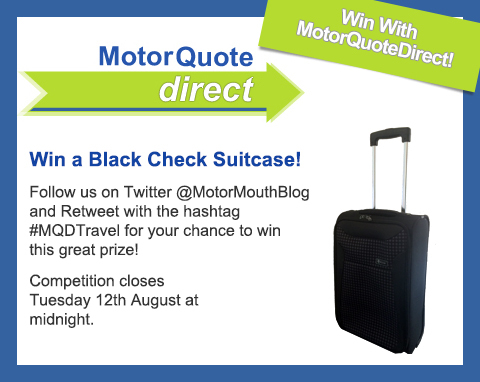 Are you planning on going on a road-trip this summer? If so, you will need to make sure you pack certain things: maps or a Sat-Nav, plenty of food and water, a couple of good friends and a breakdown kit for emergencies. 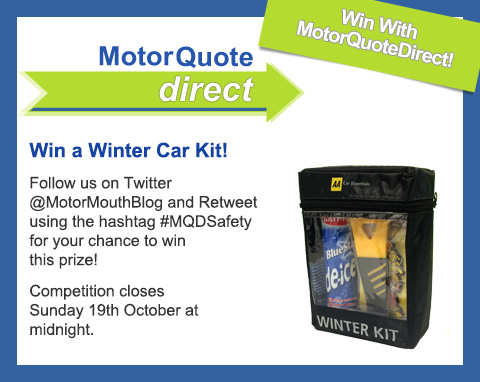 This is why MotorQuoteDirect is giving away an official AA Emergency Breakdown Kit on Twitter to keep you safe on all your summer road-trips!